Check out our Pest Control Coupons! 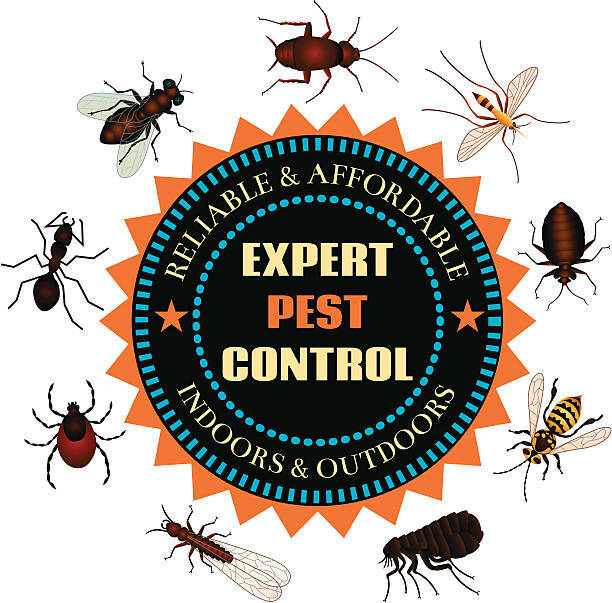 Discounts on recurring pest control service, quick service requests, moisture control, and termite control! Find our reviews on Google and Facebook! 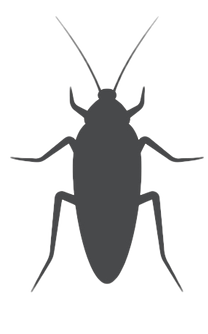 Have a cockroach, ant, or other pests in your home? 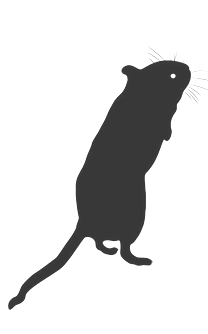 Call us now to start your recurring residential pest control! Our trained professionals can help you with your crawlspace moisture issues. 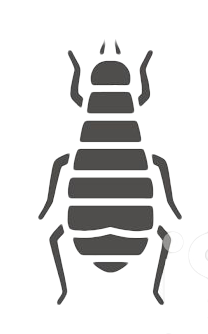 Call us today to schedule a free termite inspection, & begin eliminating your termites! 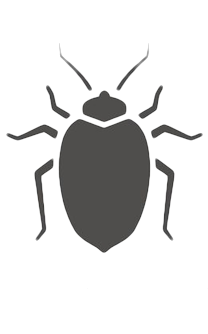 Call today to schedule recurring pest control by North Carolina’s leading extermination experts! Do you have a bed bug problem? Look no further than our professional bed bug heat treatment! Termites undermining your place of business? Call us today to schedule a free inspection! 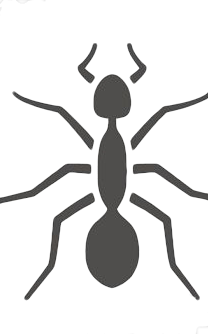 Economy Exterminators has loyal pest control clients across Raleigh, NC and the entire Triangle area. We know Charlotte pest control. We know the pests’ seasonal habits, their life cycles, their potential dangers and most importantly — how to get rid of them. 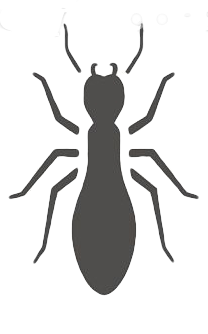 As a coastal area, Wilmington has special pest control needs — we’re well equipped to deal with every pest infestation you may encounter. Our pest control blog includes expert advice from Dr. Ken Ahlstrom as well as news around our charitable causes and events.